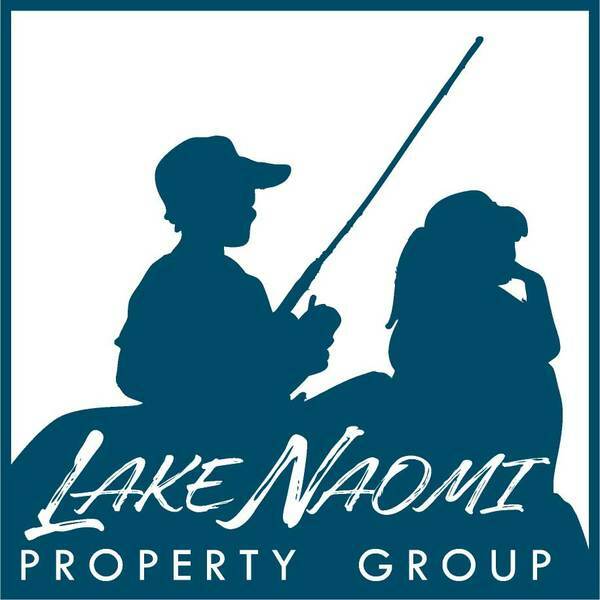 Lovely lot in Lake Naomi, ready to build with valid perc test. Close to all the attractions in the Poconos! Four seasons of fun await you! 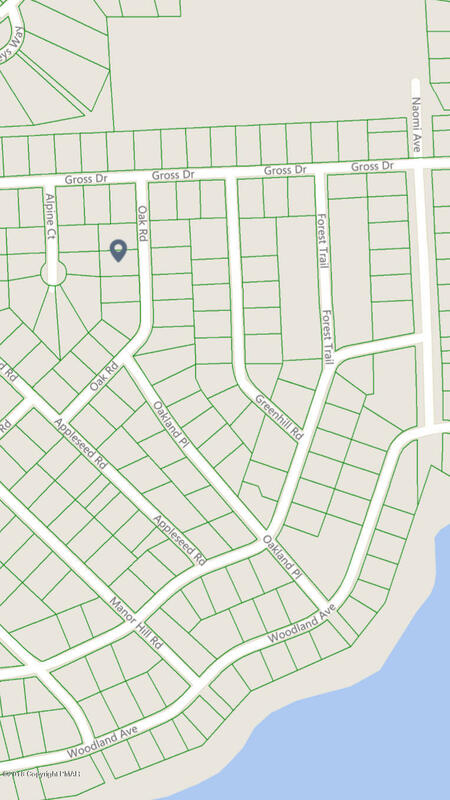 Come build your dream home now in an amenity filled community.